Comment: garage door doesn't want to stay connected to open/close. Sensors are on either side of motor instead below on either side of door. Vancouver Garage & Garage Door Services are rated 4.82 out of 5 based on 890 reviews of 21 pros. 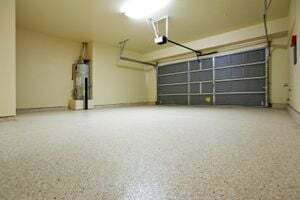 Not Looking for Garage & Garage Doors Contractors in Vancouver, WA?